The section I’ve chosen here is the 3 miles between the Cliff House/Lands End Visitor Center on the north to the San Francisco Zoo to the south. 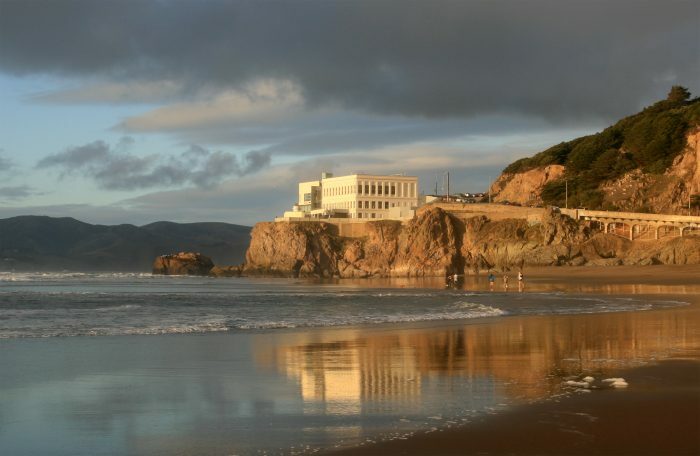 The Cliff House, originally built in 1863, is a Victorian era complex set on a windswept hillside cliff, adjacent to the historic Sutro baths and garden. The Visitor Center has tons of information about the trails in the area. 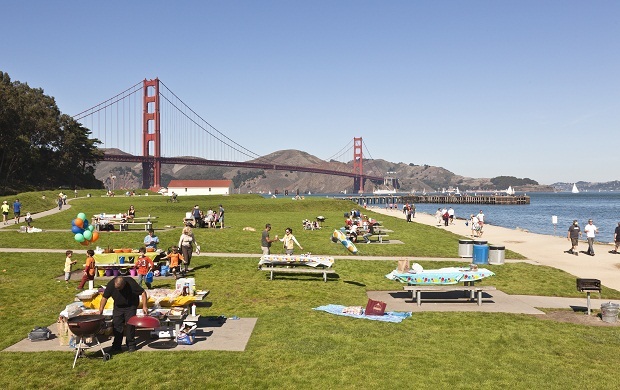 You’ll run south toward the zoo, by the western entrance of Golden Gate Park, with the Pacific ocean to the east and the Sunset neighborhood to the west. The run ends near the entrance to the zoo.